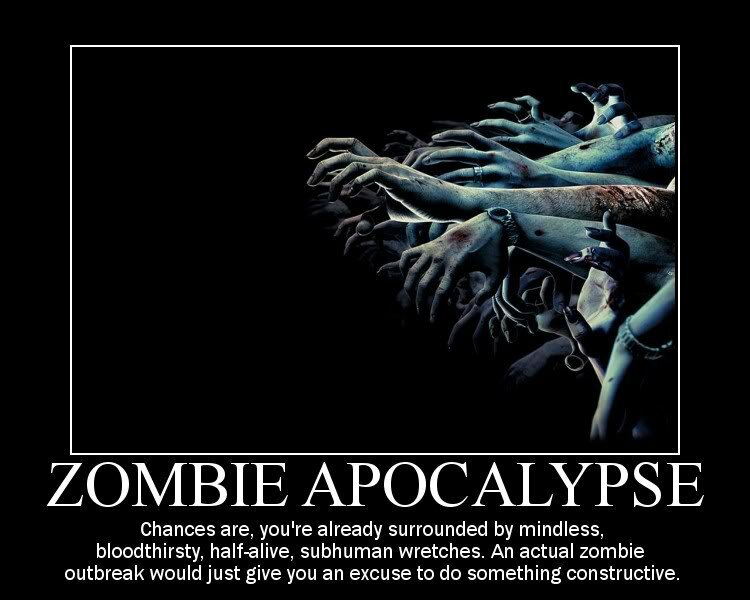 Chances are, you’re already surrounded by mindless, bloodthirsty, half-alive, subhuman wretches. © 2019 OK I'm Laughing. All Rights Reserved.